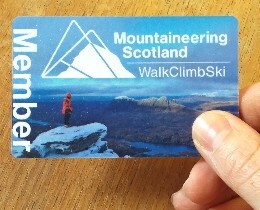 Mountaineering Scotland is a not for profit membership organisation, working to protect mountain landscapes, safeguard access rights, encourage conservation, promote participation, mountain safety, self reliance and development of the skills you need to enjoy Scotland's mountains, crags and climbing walls. 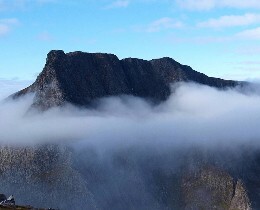 With stunning landscapes and the most enlightened access laws in the world, Scotland is a unique and special place for mountain adventures. 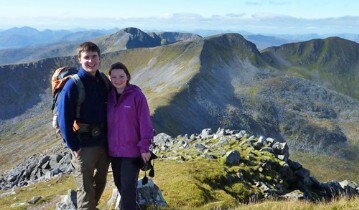 Whether you enjoy hill walking, climbing, mountaineering, ski touring or just love the Scottish hills, we are here to help you get the most out of it and campaign on behalf of you and the places and activities we all enjoy. 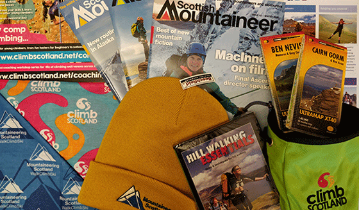 Mountaineering Scotland is the voice of Scotland's hillwalkers, climbers, snowsport tourers and mountain lovers! As a member you will support our work and enjoy a range of member benefits. 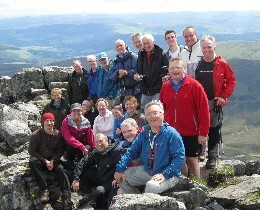 We have teamed up with Craigdon Mountain Sports for a series of talks on mountain safety and skills this spring. 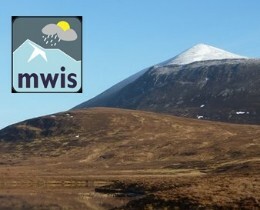 The illustrated talks will be delivered by our Mountain Safety Adviser Ian Stewart and are ideal both for beginners and more experienced hill walkers. 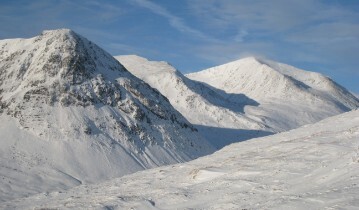 We are passionate about protecting Scotland's unique mountain landscapes from insensitive and industrial-scale development. We also stand up for your rights to walk, climb and camp, responsibly. During the bird nesting season, which can be from early February right through to July, it is important not to disturb birds scoping out nest sites, incubating eggs or raising their young. 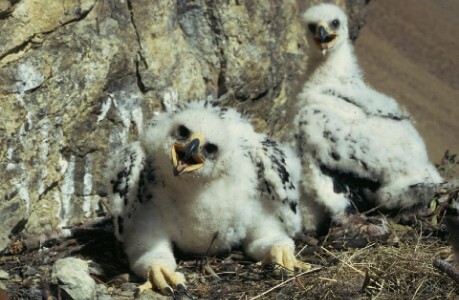 This applies to both walkers, for ground-nesting birds, and climbers, for birds which nest on cliff faces. 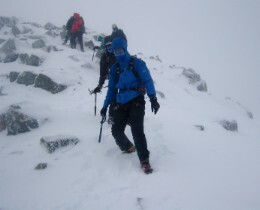 Check out our mountain skills courses, climbing comps, coaching workshops, talks & other events. With over 140 clubs to choose from, you are sure to find people who share your interests. 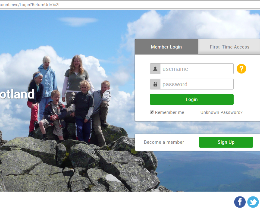 Head straight for our online members portal to join, renew your membership, book a course or amend your details. Cover the cost of your membership with the savings you can make on gear, places to stay and much more. With 282 Munros, 221 Corbetts and many many more wild and beautiful hills and mountains to explore - what are you waiting for?! 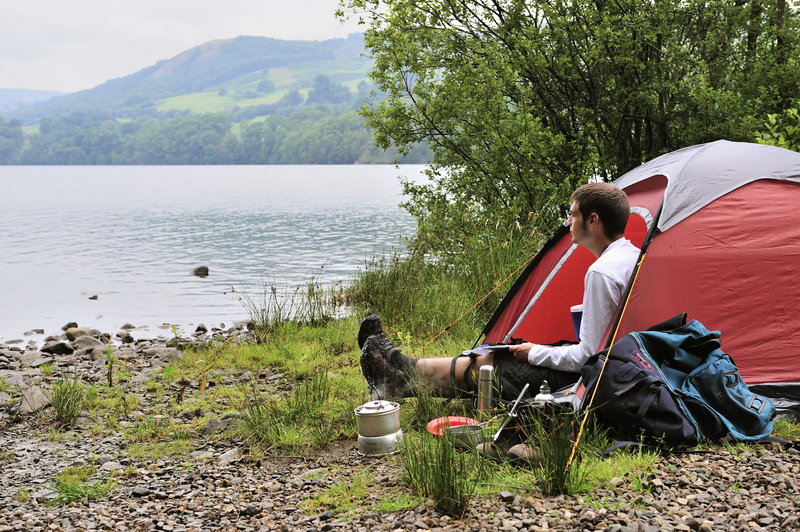 Check out our guide to starting out - from kit choice to venturing out with your kids. 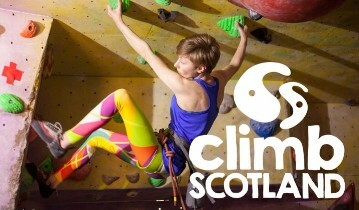 We are Scotland's sports governing body for indoor climbing and whether you get your kicks at a climbing wall or prefer real rock outdoors, we have advice on where to go and how to progress. 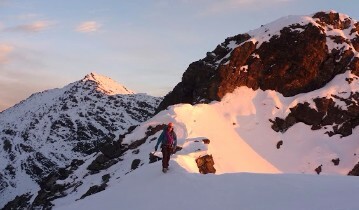 For summer scrambling, winter adventures with ice-axe and crampons, or even skis, Scotland's mountains are a mountaineer's playground. Discover more and check out our advice on getting started. 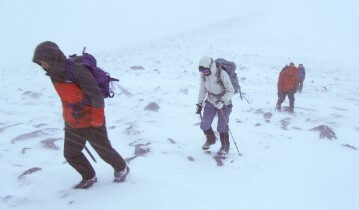 Checking what the weather is going to do is an essential part of preparation for the hills. Click here for a direct link. Not sure how to start out? 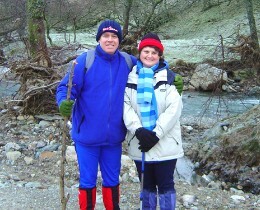 Check these pages for excellent advice on how to head for the hills with confidence. It's the mountain everyone wants to do. We give some valuable information on what you need to do to make your experience safe - and pleasurable! 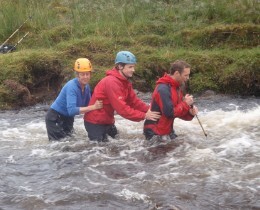 River crossing - when you can't avoid it - is just one of the essential skills you can learn about in our Skills section, to increase safety, confidence and enjoyment in the hills.